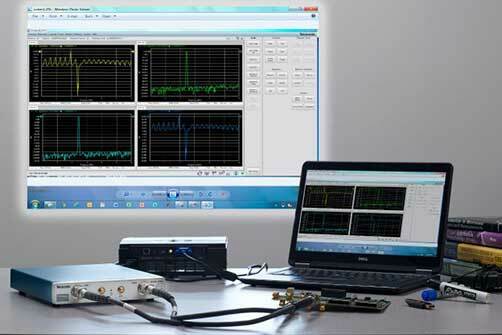 VectorVu-PC software brings benchtop features to the TTR500 series VNA. 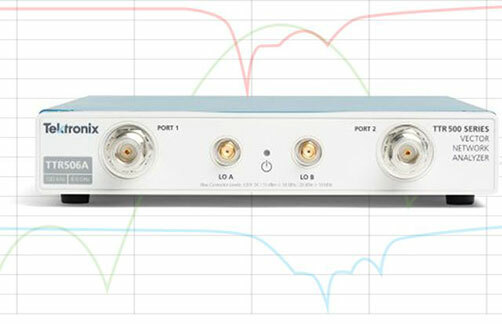 The TTR500 series operates with VectorVu-PC, a powerful program that is the basis of Tektronix vector network analyzers. The software controls the vector network analyzers acquisition and updates measurement displays continuously, at the direction of the user. VectorVu-PC (available as a free download) features an industry-standard interface that minimizes the learning curve so you have more time to test your device under test. 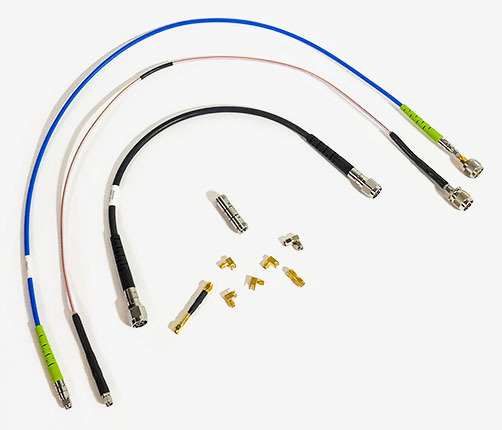 Traditional VNA look-and-feel and features for controlling and calibrating the instrument, all conveniently from the user’s Windows PC or tablet. Programmable in C/C++/C#, Python, MATLAB, LabView, and more via a SCPI programming interface, compatible with common legacy VNAs. Tek’s Vector Network Analyzer: How Does It Compare? 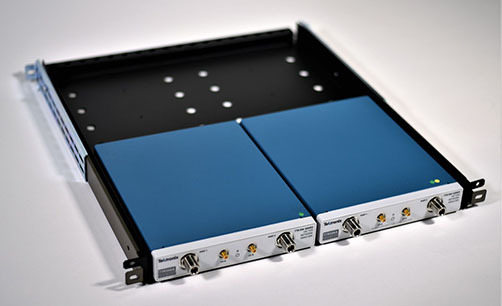 A Tektronix expert walks you through how to perform a 2-port measurement on a bandpass filter, using equipment found in the TTR 500 demo kit. 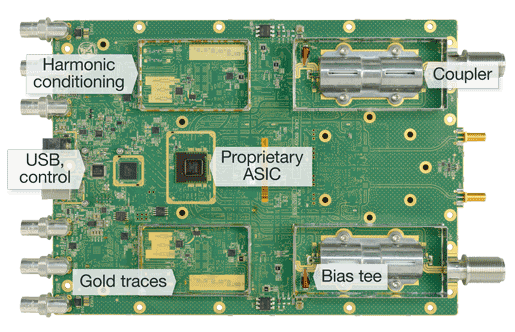 See how to improve the design and verify the performance of the antenna matching circuit placed between the antenna and wireless transceiver module, using the TTR500 Network Vector Analyzer. Watch how quick and easy it is to calibrate the TTR500 Vector Network Analyzer to ensure you get accurate measurements. 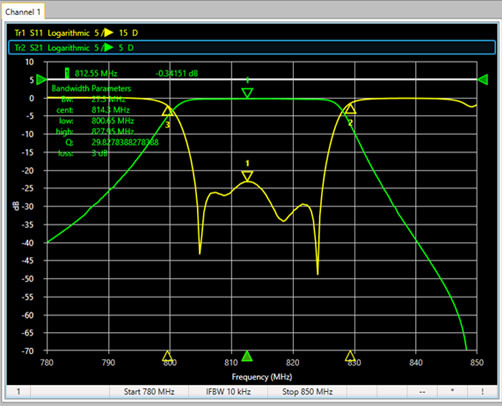 Watch this video to see how to measure bandwidth and start and stop frequency of a Band Pass filter using the TTR500 Vector Network Analyzer. This document contains installation, compliance, safety information for the TTR500 Series Vector Network Analyzers in English, Simplified Chinese, Japanese, Traditional Chinese, Korean, Vietnamese, and Russian. This document provides information about controlling the TTR500 Series Vector Network Analyzers (VNAs) through a programmatic interface. This document contains instructions for assembling the TTR500RACK rackmount kit for installation of TTR500 Series Vector Network Analyzers into a standard 19-inch equipment rack. This document provides complete product specifications of the TTR500 Series Vector Network Analyzers (VNAs). It also contains procedures to verify product performance. This document provides information about features and functions of the TTR500 Series Vector Network Analyzers (VNAs). What is a Vector Network Analyzer and how does it work? 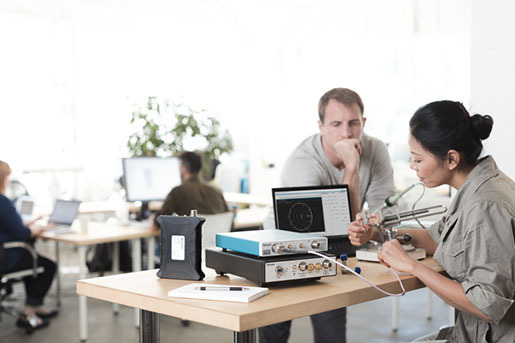 This demonstration guide provides procedures to help you learn how to use the TTR500 Series Vector Network Analyzers (VNAs) for one and two port calibrations and measurements. 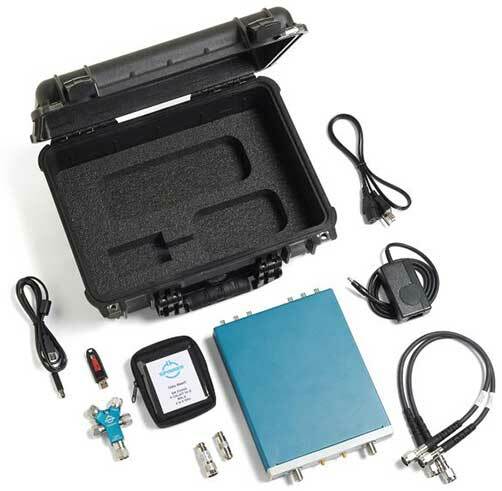 This document helps customers with data security concerns to sanitize or remove memory devices from the TTR500 Series Vector Network Analyzers (VNAs).